Expanding its presence in the digital space, Starbucks rolled out the Starbucks PH App, a mobile application that provides an efficient and cashless means for customers to purchase Starbucks products in more than 300 stores across the market. The launch of the Starbucks PH App makes the company the first coffee retailer to offer such a kind of innovation, integrating the popular Starbucks Card payment method and My Starbucks Rewards on customers' mobile devices. 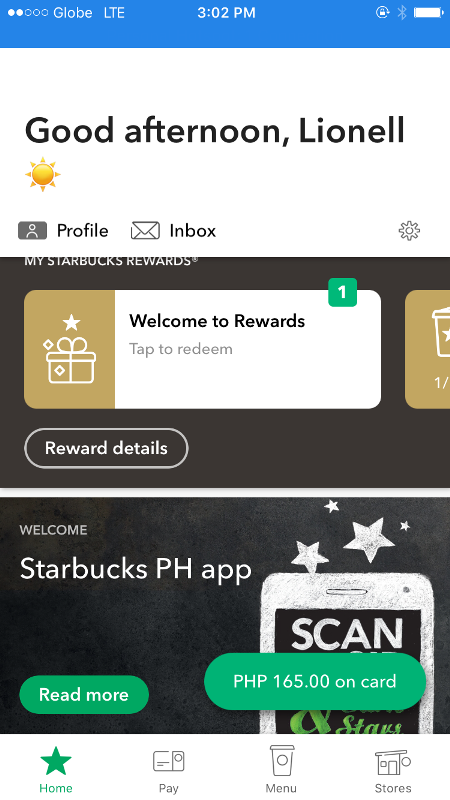 "We are pleased to introduce the Starbucks PH App to our My Starbucks Rewards customers as they earn stars and engage with Starbucks online," said Keith Cole, head of marketing, Starbucks Philippines. "This is the latest Starbucks innovation which aims to provide an enhance experience and meet customers' needs in the digital space, while continuing to provide an exceptional experience in our stores." 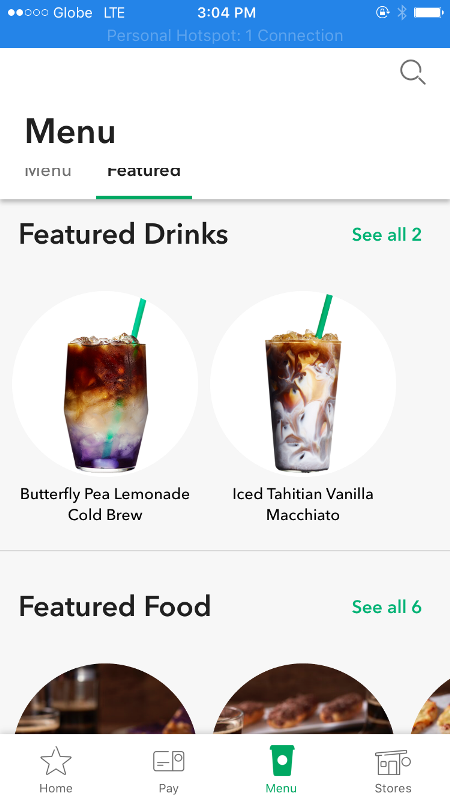 One feature of the Starbucks PH App is "Shake to Pay" which allows users to shake their phones to launch a barcode within the app that can be scanned to pay and redeem. 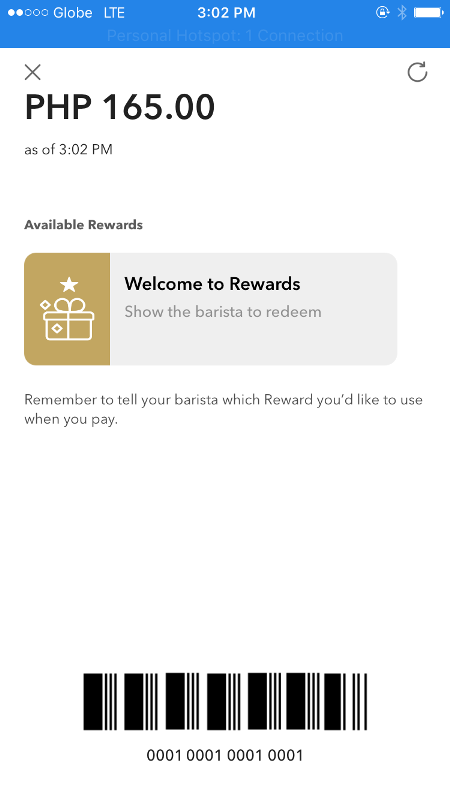 The app is linked to the My Starbucks Rewards account so balances are automatically updated. The Starbucks PH App also ensures that users get the latest product offerings, promotions, and event invitations through the app's Inbox, which can be shared with friends through email and social media accounts. By registering to a My Starbucks Rewards account, users can easily track their Stars and rewards on their phones with the Starbucks PH App. It allows users to pool multiple Starbucks Cards into one account and deactivate a lost one within the app. 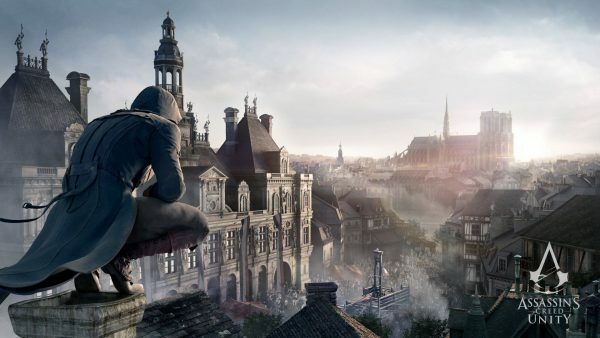 Users can even view past transactions and track their balance real time. 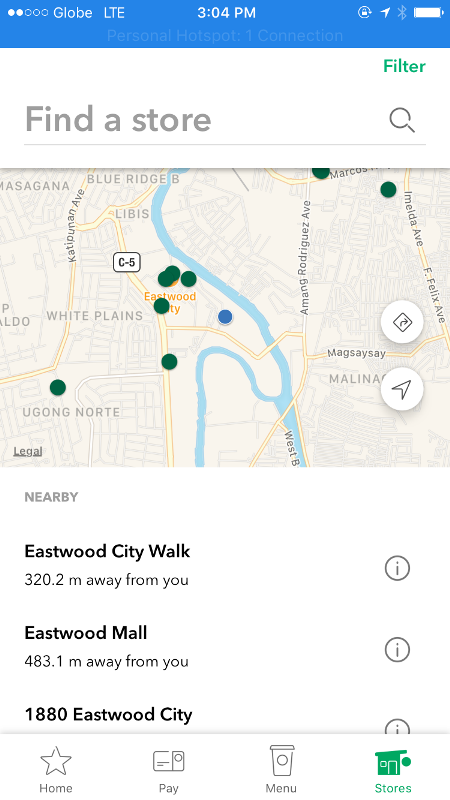 Finding a Starbucks store is also made easier with the Starbucks PH App's store locator feature. 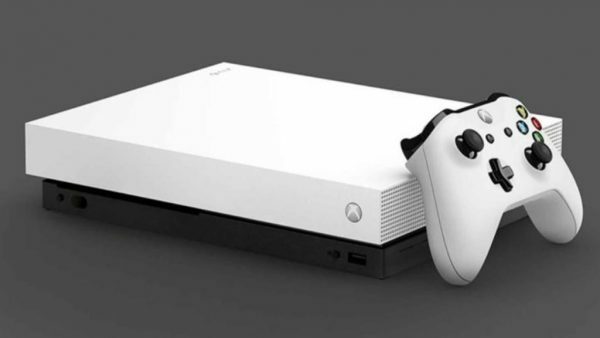 Through the app, users are directed to the nearest store along with a list of other recommendations in the vicinity as they search by store name, Starbucks Reserve store, drive-thru store, or store operating at the moment. The Starbucks PH App is available for download on Apple's App Store and Google Play Store.